Chickweed is a wild edible green leafy plant that grows most predominantly throughout Europe and North American climates, but is native to a variety of temperate locations all over the world. It is one of the top most common weeds because its seeds are easily transported, making their way to most any moist partially shady section of earth. Typically found growing in large patches in early spring, it is a cool weather species that often thrives all year long when conditions are optimal. It is one of those wild edibles that frequently goes unrecognized because of its small delicate leaves that look a bit different than other edible leafy plants. Compared to larger leaved versions like dandelion, grape leaf and miners lettuce, common chickweeds can seem rather insignificant. However, these hardy, resilient, inconspicuous looking plants usually make up for their size with large patches of growth literally covering an entire hillside. 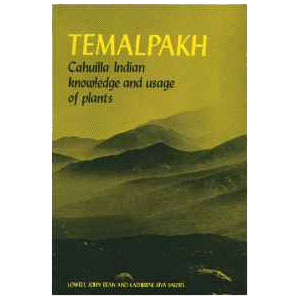 In addition, the entire plant is consumed as a food source, not just the leaves. The stems, which are usually cut at the base of the plant can be harvested with the leaves and flowers into large bunches and can be juiced, lightly steamed or blended into green smoothies. 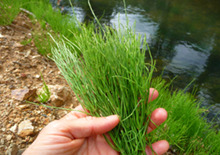 The freshly foraged herb is one of the seven ingredients used in the customary Japanese dish nanakusa-gayu, eaten during the spring festival called Nanakusa-no-sekku. As a leafy vegetable, it is very nutritious and high in minerals, vitamins and other nutrients, some of which include calcium, iron, niacin, selenium, GLA, thiamine as well as the antioxidants vitamin C and beta-carotene. 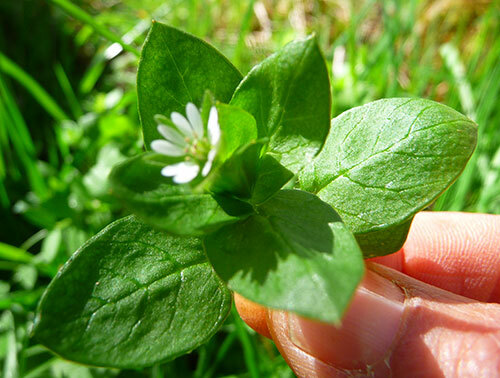 Wild chickweed's are one of nature's top superfoods for purifying the blood and lymphatic system. 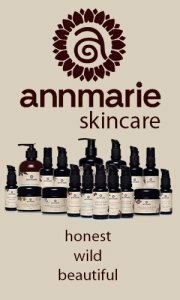 These properties are directly responsible for its well- known effects as an herbal skin healer. Taken both internally and applied topically it is excellent for rashes, itchiness or most any skin disorder. Its demulcent skin-soothing qualities, especially when consumed in blended drinks, are also useful as a natural laxative. Holding a long-lived history within European herbalism, the plant has been used by many herbalists throughout the ages as a folk remedy for skin diseases, pulmonary ailments, PMS and arthritic pain. There are a number of different types of chickweed all coming from the genus Stellaria. Stellaria media is the main species consumed as food and used medicinally, but there are other varieties that are often identifiable by a slightly coarser hairier-textured stem and leaves. "Chick" weed is said to have gotten its name because chickens, as well as other farm animals, love to eat it. Stellaria media is a low growing annual measuring about 3 to 12 inches (7-30 cm) tall, forming large mats of greens that can easily take over the landscape when ideal conditions make it possible. These areas may include meadows, fields, disturbed areas, gardens, foothills and coastal locations. The seeds reseed themselves every year with the seedlings emerging in early spring. Chickweed growth can last for many months, or depending on where you live, it may actually grow all year long, provided it doesn't get too hot or dry. The plant needs adequate rainfall and moist soils with partial sunlight to maintain or extend its life cycle. Chickweed's tiny leaves are somewhat succulent with an oval shape and pointed tip that is approximately ½-1 inch (1-2 ½ cm) long. Its 5-petaled white flowers look like tiny stars and are commonly in bloom for many months. In fact, the Latin word Stellaria, which means "star", is referring to the flower's shape. 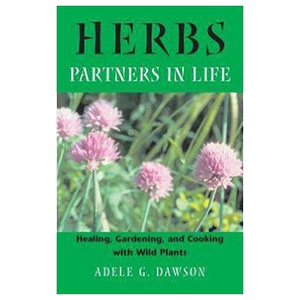 Stellaria media often grows by other forest greens like nettle, fennel, horsetail, dock, mallow, plantain, purslane, cleavers or dandelion and is fairly easy to identify once you become familiar with it. 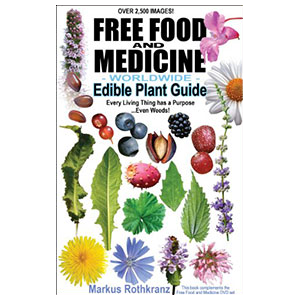 It is always important that you positively identify all wild edible greens before you eat them as there are many poisonous plants and look-a-likes. Chickweed is known to grow by some poisonous varieties, so it is important to take heed and be cautious. 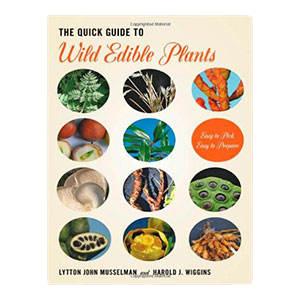 It is also imperative to use a wild edible plant guide for identification purposes if you are unsure or unclear about what you are wildcrafting. To harvest wild chickweed, snip off the top 6 inches or so by bunching it together and cutting it at the base with clippers. It is a good idea to pick through your greens to make sure you don't have grass or other inedible plant material mixed in. 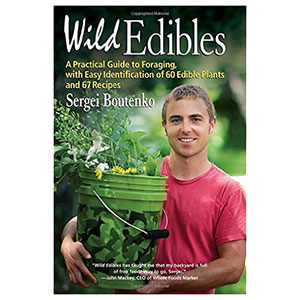 Why Eat Wild Edible Greens? 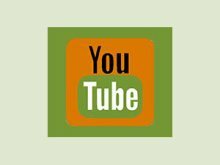 Offer greater concentrated nutritional components over cultivated or hybridized vegetables. 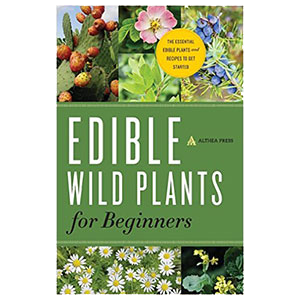 Like shopping in "nature's produce section", wild edibles are a source FREE food. Possess a vigorous and hardy nature and do not require care by humans to thrive. It is often believed that their resilient qualities, when ingested, help us to naturally adapt to environmental changes and conditions. Wild greens are a nutritionally balanced food source, growing in harmony with the cycles and structure of the nature's perfect design. 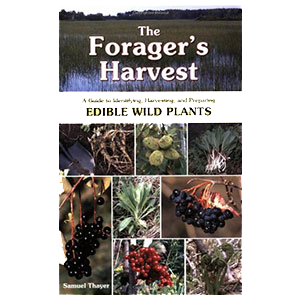 Foraging for wild food gets you outside hiking around and connecting with the natural elements. Wild greens are a great emergency survival food. As an edible vegetable, chickweed benefits the body as a cooling and cleansing herb traditionally used by herbalists around the world to treat inflammation and purify the blood and lymphatic system. The lymph system is very important for the proper functioning of the immune system and its attack against harmful pathogens. Lymph nodes throughout the body, containing lymph fluid and various kinds of immune cells, like lymphocytes, help to filter out waste byproducts and toxic substances. A congested lymphatic system promotes the accumulation of cellular wastes and toxins, potentially causing enlarged lymph nodes, recurrent sore throats and difficulty recovering from illnesses. This condition can occur if you tend to sit for long hours or don't get regular exercise as aerobic movement and stretching helps to keep the lymph fluid actively moving throughout the body. 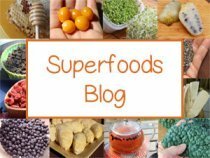 Foods like chickweed, and also fenugreek sprouts, are known to stimulate and clear the lymph and can be used in addition to physical activity to promote increased lymphatic response. 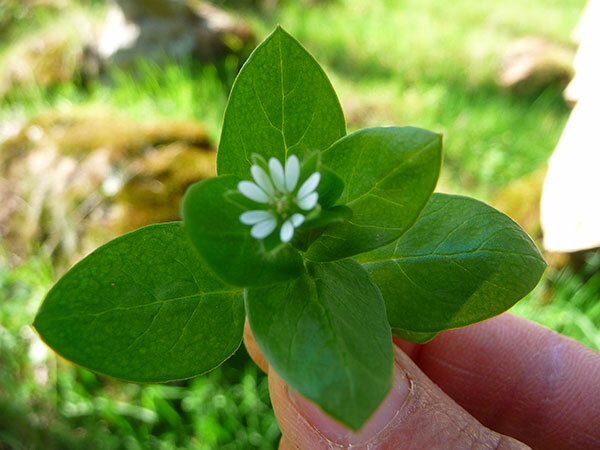 Chickweed is an excellent medicinal and nutritious food for clearing up skin issues and has been used by herbalists throughout history, either consumed internally or applied topically directly on the skin. It is an often used ingredient for its emollient qualities in commercial herbal salves for this reason. The additional GLA or gamma-linolenic acid content in wild chickweed benefits also as a nourishing fatty acid nutrient for clearing as well as beautifying the skin. Periodic use of chickweed extracts as well as the fresh pressed juice can be implemented as a natural remedy for many skin conditions and rashes like eczema, acne, psoriasis and poison oak. The cleansing effects of chickweed are due in part to its demulcent nature as well as its high amounts of chlorophyll which naturally purify the blood and help the liver eliminate toxins. Many chronic skin ailments are often considered a result of liver toxicity and lymph stagnation. The plant also acts as a gentle laxative for alleviating constipation and promoting the elimination of undigested waste material. Chickweed is an exceptionally beneficial wild green for cooling heat conditions and soothing inflammation in the body, especially in the joints. 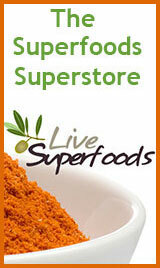 These effects are most immediate when it is consumed internally as a concentrated juicing liquid or tinctured extract. 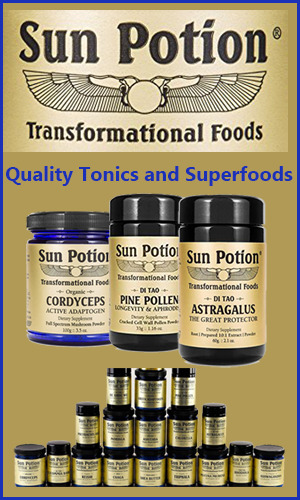 Specific components found in the plant, such as triterpenoid saponins and rutin, are known to exhibit potent anti-inflammatory actions. Rutin is an antioxidant similar to quercetin that helps decrease inflammation and improves circulation. Additionally, chickweed is an age old folk remedy for lung inflammation and associated disorders, like bronchitis. The wild plant is also a mild diuretic, which promotes the flow of urine and is cleansing and soothing to the kidneys and urinary tract, relieving conditions like bladder infections. 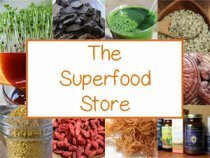 Unlike the more concentrated pharmaceutical diuretics, it doesn't deplete the body of minerals. Wild chickweed benefits as an expectorant and demulcent herb helpful for softening and expelling mucus and phlegm from the body. It is especially useful for sinus and respiratory problems that directly involve the mucous membranes. Besides triterpenoid saponins, rutin, coumarin and other flavonoids, chickweed is also rich in vitamin C, beta-carotene, oleic acid and gamma-linolenic acid (GLA) as well as various vitamins and minerals such as selenium, iron, potassium, riboflavin, calcium, magnesium, niacin, thiamin and zinc. According to the Modern Herbal, "Chickweed water is an old wives' remedy for obesity." In a 2012 published study entitled "Quality assessment and anti-obesity activity of Stellaria media" is was concluded that chickweed "may prevent high-fat-diet induced fat storage in adipose tissue by inhibiting the intestinal absorption of dietary fat and carbohydrates." 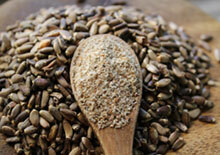 Wild seeds can be harvested when ripe later in the season and transplanted to other locations. They easily germinate in fertile garden soil as long as there is adequate sunlight, shade and moist earth to grow in. Keep in mind that the plant does tend to spread quite prolifically, but can also provide a living mulch and ground cover useful in permaculture design for other larger plants and tree species. Some herbalists also believe that one of wild chickweed benefits is to decrease insect damage to other plants around it. 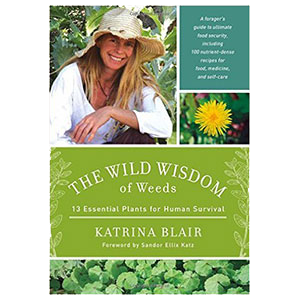 According to herbalist Rosemary Gladstar, "Chickweeds needs are simple; a bit of rich soil, plentiful water, a pleasant mix of sun and shade, and a happy gardener." 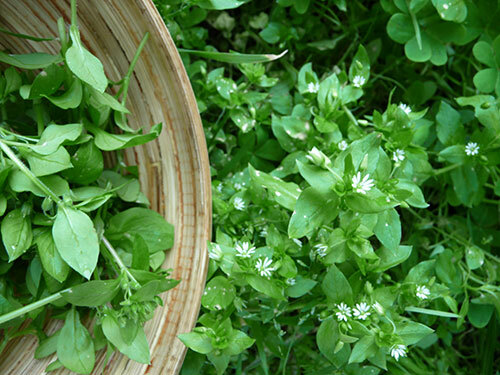 It is best to eat chickweed fresh as it doesn't hold up to dry storage like other herbs. Chickweed can be dried but doesn't have a very long shelf life. In a few months it will usually begin to fade and turn yellow, losing its nutritional potency. 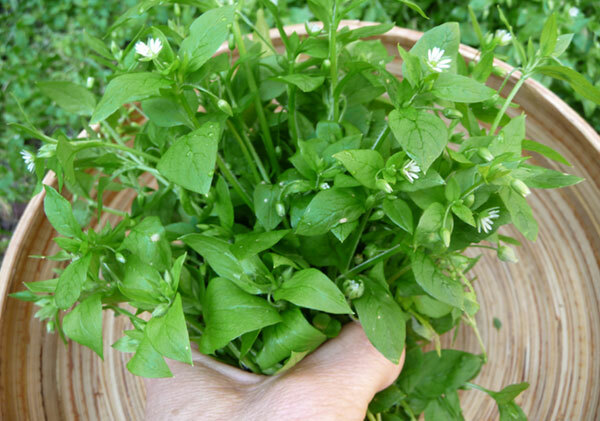 Freshly picked wild chickweed can be stored in the fridge like you would any leafy green vegetable. The succulent earthy green taste of wild chickweed is a delicious addition to any salad. The leaves, flowers and the top part of the plant can be consumed raw as a salad green. The stems, however, are less palatable to eat as a raw vegetable. Chickweed is a perfect addition to green smoothies or can be blended up with any fruit to create a refreshing frothy drink. As a saponin-rich wild edible, when blended it froths up similar to the consistency of eggs in the traditional American drink called the "Orange Julius." It can be used with other citrus fruits or pineapple to create the same effect. The thing about chickweed is that it has a really "wild green taste", so you want to camouflage the flavor a bit if you are consuming a lot of it all at once. Blending it up with sweet juicy fruits helps to mask the "green", sometimes overpowering flavor. A small handful is perfect for any raw soup recipe, blended up with spices, miso and avocado for wild soup meal. 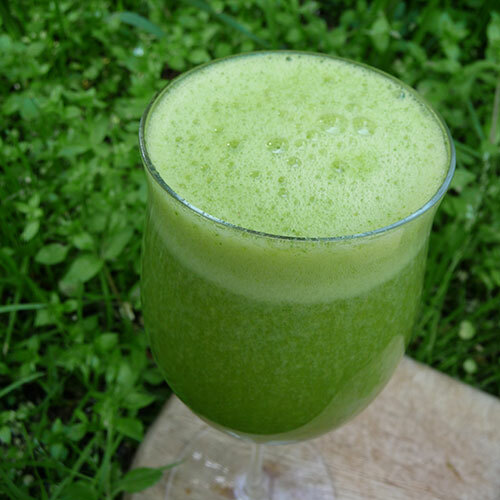 Chickweed is also an excellent ingredient in juicing recipes when juicing other greens, fruits and vegetables. It is a great herb to use when juice fasting to help clean the lymph and detox the body. The fresh pressed juice is probably the most beneficial way to consume this wild edible. 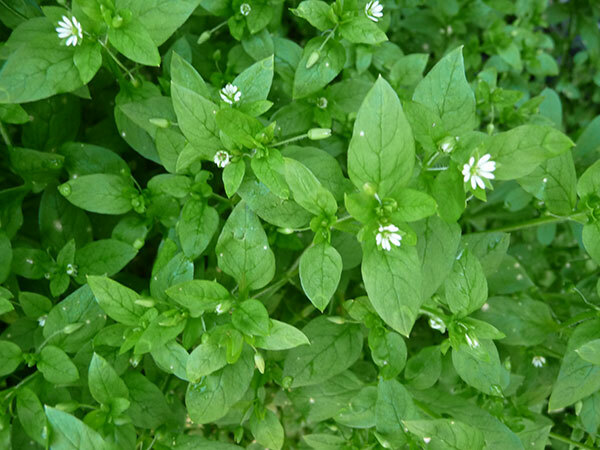 Chickweed can be chopped and steamed with a taste similar to spinach. It can be used in much the same way you would use any leafy green, but it loses a good portion of its nutritional value when cooked over several minutes. Tinctured extracts of the plant are also available or you can make your own using an alcohol menstruum. Fresh chickweed tea can be made by infusing it in hot water for 15-20 minutes, which will turn the tea a green color. Here's one of our traditional tea recipes we love to make in the spring after a wild chickweed harvest. Decoct your dandelion root and pau d'arco in one quart of water for 15 minutes then infuse chickweed and mint, steeping for another 15 minutes. Add aloe vera and a few drops of stevia after straining your tea infusion. Consuming sudden large quantities of wild chickweed can promote diarrhea, nausea and possible vomiting, depending on your unique body type or state of health. For some people it is best to eat it in small doses and build up to larger amounts over a few days' time.